"The vast majority of all diseases can be easily prevented and even cured without drugs or surgery." This video series will take you through 10 simple changes in 30 Days to fight inflammation, so you can turn down the dial on the #1 threat to your health. 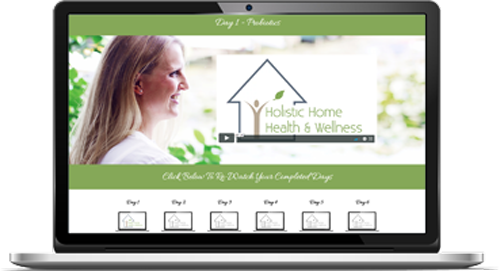 Get the video series FREE for a limited time. We all like to do our own online research, but how do you know if what you’re reading or buying is true and or safe? I’ve gathered together websites, books, cookbooks, videos and other products that I would recommend to my patients. If you come across something not on these lists that you are unsure about, feel free to contact me to discuss.